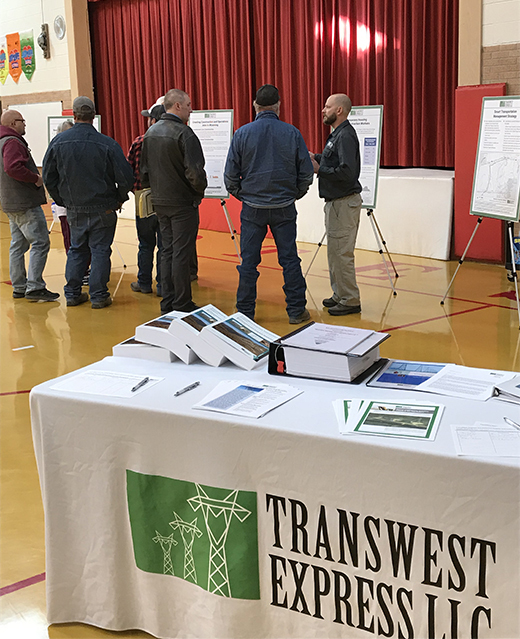 Nov. 2, 2018 – Nearly 50 people attended TransWest Express LLC's three community open houses held Oct. 29-30 in Rawlins, Baggs and Wamsutter, Wyoming. 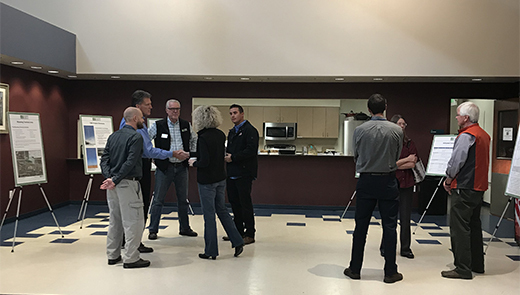 The open house events were designed to allow local governments and citizens to stop by at their convenience, ask questions and provide written comments for TransWest's consideration regarding the company's TransWest Express Transmission Project. Following the preparation of an Environmental Impact Statement by the U.S. Bureau of Land Management and Western Area Power Administration – a document reflecting more than six years of comprehensive analysis addressing a wide range of environmental matters – TransWest is now applying for a permit from the Wyoming Industrial Siting Council to construct, operate and decommission the transmission project in Wyoming. In connection with this process, the Industrial Siting Division identified a "study area," which includes communities in the project vicinity. TransWest mailed notices about the TWE Project and these informational meeting opportunities to more than 160 government entities in Carbon County, in Sweetwater County and for the State of Wyoming. At all of the meetings, informational posters and handouts covered multiple topics including what the TWE Project will look like, how many construction jobs it is estimated to create in Wyoming, where construction workers are likely to stay, and the detailed environmental and transportation planning underpinning all development activity. TransWest anticipates filing its permit application with the Wyoming Industrial Siting Division in January 2019. In addition to these three open houses, BLM and WAPA, along with TransWest, held three public scoping meetings in Wyoming in March 2011 and two Draft EIS open houses in Wyoming in August 2013 (with multiple other public meetings hosted in Colorado, Utah and Nevada). 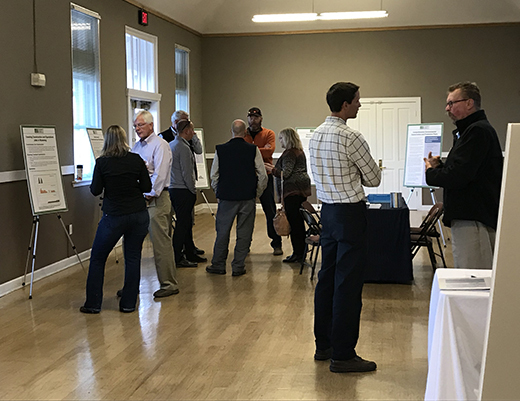 Since the TWE Project's inception in 2008, TransWest representatives also have discussed the TWE Project, received feedback and answered questions at dozens of state, county and municipal public meetings. For more information about TransWest and the TWE Project, visit www.transwestexpress.net. The federal Environmental Impact Statement and BLM Record of Decision is available on the BLM's website.